Why is it all-too-easy to be blind to our own whiteness: privilege, bias, and ignorance, when it comes to race? Uncovering whiteness may sound like an oxymoron given that whiteness infuses all aspects of our culture and is systemically institutionalized. Yet this process is at the heart of a contemplative practice that focuses on both personal and social transformation. Undoing racism happens when what we cannot see becomes visible and therefore changeable. This retreat is intended for us to deepen our practice of waking up from confusion and prejudice, into deep relationship with ourselves and others – many of whom face the direct consequences of our ignorance on a daily basis. Whether passionately committed as an activist to end racism, or newer to race-awareness work, we welcome all levels of meditators to practice with, support and challenge our awareness around whiteness. This half-day retreat will be an afternoon of meditation, group conversation, and reflection. As facilitators we do not claim to be experts on this topic, but guides in this contemplative process. Ending the conditioned patterns of white supremacy is our shared, collective endeavor. This workshop is offered in solidarity with the Shambhala NYC Race, Racism, and Racial Inequality Group. A patron contribution of more than $10 will be offered to support the ongoing practice of meditators who identify as Black, Indigenous, or people of color through the Skylake BIPOC Retreat scholarship fund. Ethan Nichtern is a Buddhist teacher and author of the acclaimed book The Road Home: A Contemporary Exploration of the Buddhist Path and The Dharma of The Princess Bride: What The Coolest Fairy Tale of Our Time Can Teach Us About Buddhism and Relationships. He is the founder of The Road Home podcast and of The Interdependence Project, a nonprofit organization dedicated to secular Buddhist practice and transformational activism and arts. He has taught meditation and Buddhist psychology for the past 16 years, and served as Shastri, or Senior Teacher-In-Residence, for the Shambhala Meditation Center of New York, from 2010-2018. He lives in Brooklyn with his wife and daughter. David Perrin is a meditation teacher and mentor in the Shambhala tradition. 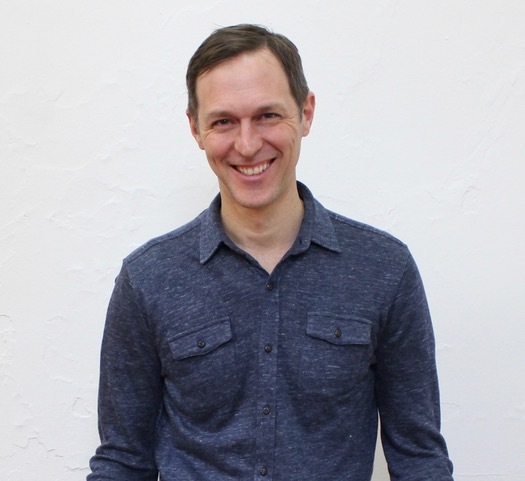 David is a MNDFL Lead Teacher and Director of the MNDFL Teacher Training, core faculty at the Institute for Compassionate Leadership, and Co-Director of the Teaching Mindfulness Training with Dr. Shanté Smalls and Ethan Nichtern. He is also a Licensed Creative Arts Psychotherapist. David serves as a Trustee at the Perrin Family Foundation supporting youth social justice projects in Connecticut. He is committed to anti-racism and anti-oppression in meditation centers, social institutions, and in his own practice. David lives in New York City with partner Anne Kenan, and their three children.